ASA Innovation, a Hong Kong-based maker of the air-purifier lamp Airluna, was selected as the “Most Favorite” and “Best Startup” of this year’s Jumpstarter on Thursday, the annual event initiated by Alibaba Entrepreneurs Fund to promote innovation in the city and draw attention to Hong Kong as a hub for start-ups. “We are so excited and honored to be part of this. Our mission is to help people solve problems and offer the best-quality air in a bespoke way,” said ASA Innovation CEO Mui Kinoshita, adding that Jumpstarter has allowed her to network and get advice from the industry’s top players. This year’s Jumpstarter attracted over 600 entrants, and over half were startups based outside of Hong Kong. While Jumpstarter began last year with a focus on Hong Kong founders, its mission has since expanded to position the city as a destination for start-ups from all over the world. 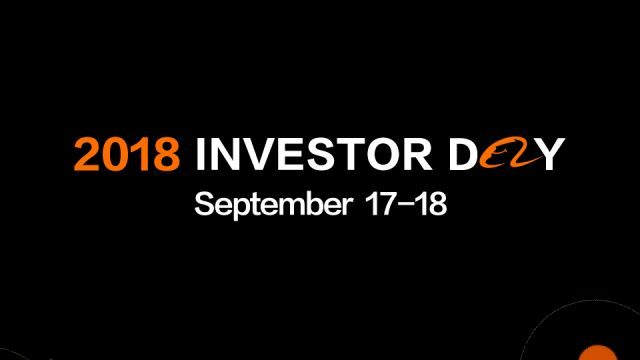 At this year’s two-day event, nearly half of the 600-plus entrants were from 35 different countries and regions outside of Hong Kong, such as Australia, Singapore, Taiwan, Pakistan, South Korea and the U.S. In addition, participation by women increased to 22% from last year’s 18%, while the average age of the participants decreased, both of which indicate that entrepreneurism appeals to all ages and demographics, according to the Fund. 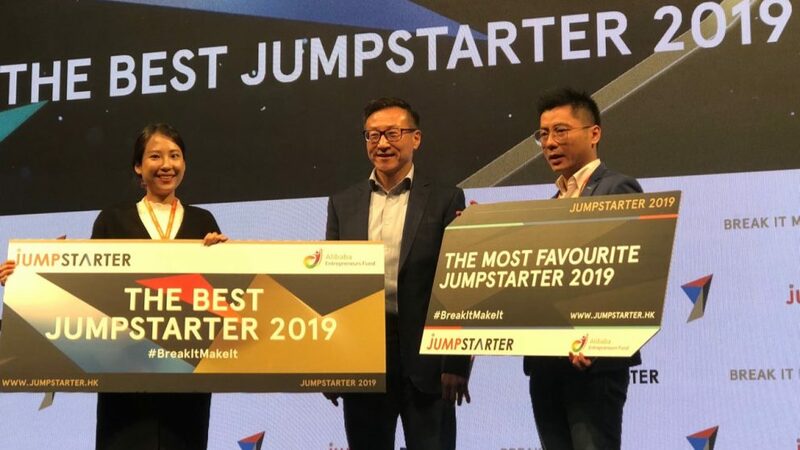 “As the biggest start-up event in Hong Kong in terms of scale, Jumpstarter aims to provide a platform that connects startups, entrepreneurs and investors so that any entrepreneurs or young people can have the chance to jump-start their dreams in Hong Kong,” said Cindy Chow, executive director of the Fund. At Jumpstarter, participating startups have a chance to showcase their products and pitch their ideas directly to potential investors. Seventy-two start-ups were invited to showcase their products and services. 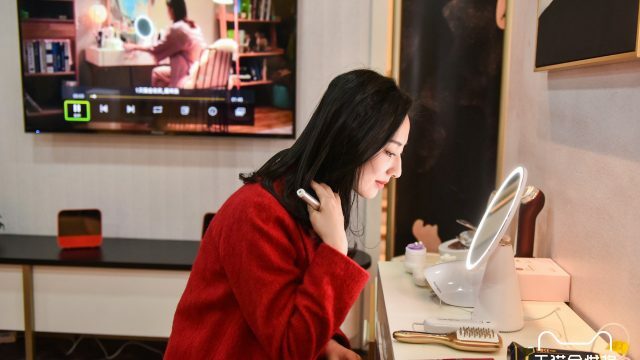 During the event, 12 Hong-based startups and 12 from outside the city competed for “Best Start-Up” distinction in four categories: smart city, retail, advanced technology and financial services. One of them, Nuren Group, is a Malaysia-based platform that provides new mothers in Malaysia, Singapore and Thailand the latest products and knowledge about parenting. “The idea came to us when we realized a lot of the information for new mothers in Malaysia was from abroad. What we are doing is we identify what are the most pressing issues experienced by local mothers and we collaborate with local resources, such as hospitals and brands to provide local solutions,” said Petrina Goh, a cofounder. Established in 2016, the platform now serves over 1.5 million users and houses over 1,000 brands. As a result of networking at Jumpstarter, Nuren was able to secure a partner that will help the platform to understand more about cross-border issues, such as logistics and fulfillment, Goh said. Inovo cofounder Jonathan Cheung (left) explains his company’s customizable robots for small businesses at Jumpstarter on Thursday. Small businesses often don’t need the large, expensive industrial robots typically used by bigger companies, Cheung said. Popsquare makes interactive kiosks for independent designers and SMEs who can’t afford their own retail space. 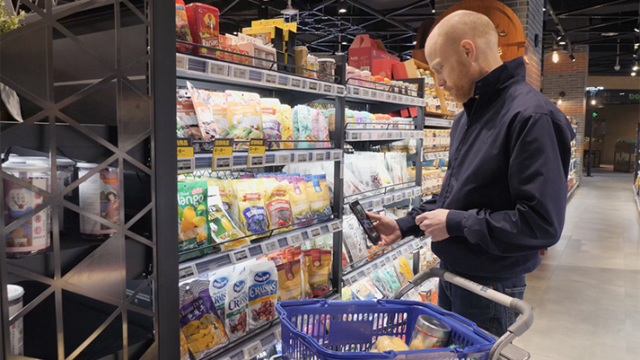 The kiosks give them a kind of pop-up store in shopping plazas that collects data relevant to their business, such as which items draw people to the kiosk as well as overall foot traffic. 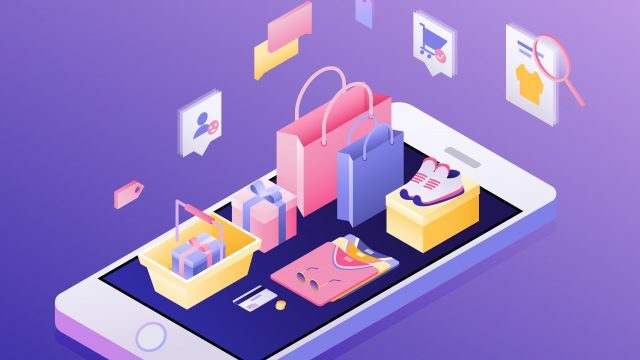 To make a purchase, consumers tap an image of the product onscreen to get to the seller’s online shop or send them a message to complete the transaction. Currently, Popsquare kiosks can be seen in Hong Kong, Beijing and Taiwan. “Jumpstarter is a good opportunity for us to introduce our ideas to investors. The people we have met have given us many good ideas as well as encouragement. 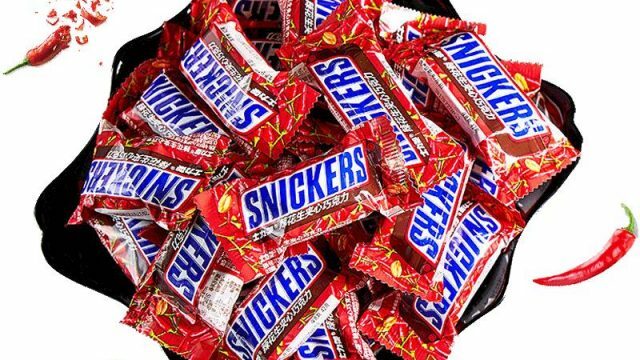 This is an excellent way to receive exposure,” said Sherry Ip, the company’s operation administration officer. 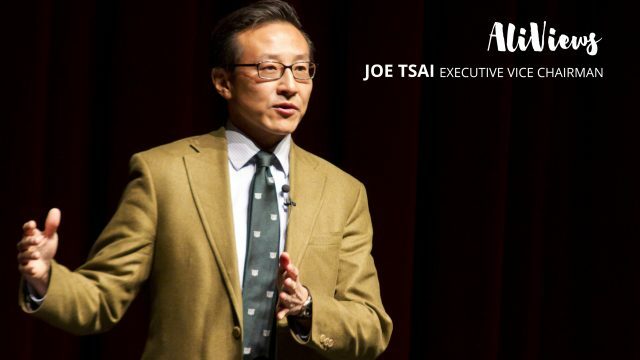 Entrepreneurs need a mission to solve a problem, a vision on how to execute the idea and a set of values that serves of compass to guide the company throughout the entire journey, said Joe Tsai, Alibaba’s vice executive chairman and one of the cofounders of the Hangzhou-based company. During his opening remarks, Tsai emphasized that these three ingredients were integral to the success and sustainability of a start-up. 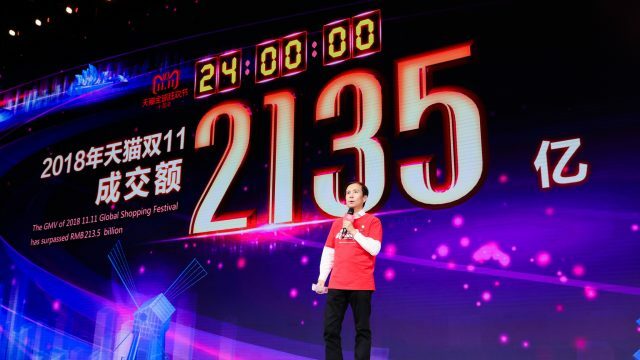 Twenty year ago, when he and a group of 18 people started Alibaba, the motivation was singular: Provide China’s small and medium-sized enterprises with more opportunities to reach a global audience through the internet. “We created a company mission of making it easy to do business anywhere. Today that is still our mission. It is not just a statement on the wall … it is something we believe in our hearts,” Tsai said.